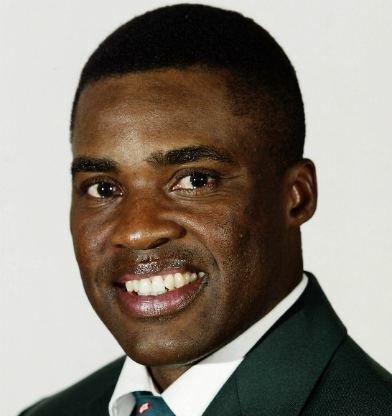 Augustine Lawrence Logie (born 28 September 1960) is a former West Indies and Trinidad and Tobago cricketer and is currently an international cricket coach. 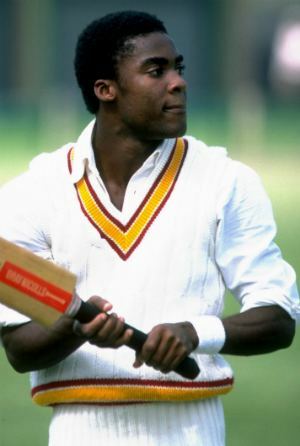 Logie played in the dominant West Indies team of the 1980s as a batsman, though he was almost equally well known as a strong fielder. He made 52 Test appearances and played in 158 One Day Internationals, scoring three international centuries. 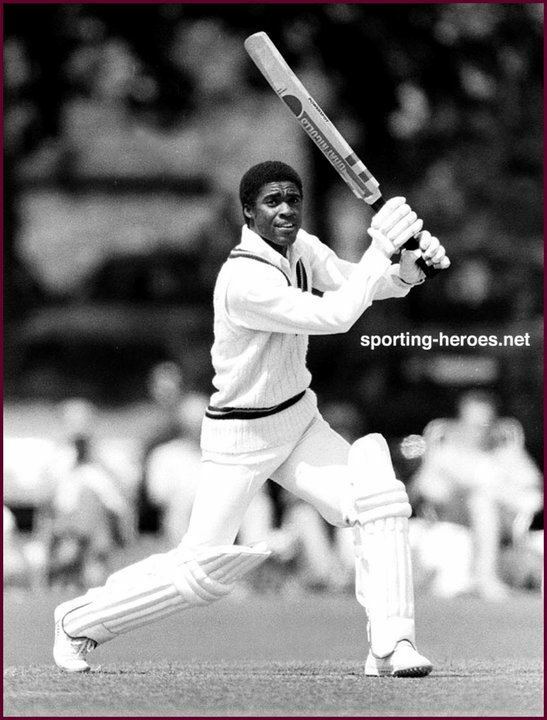 Following a successful playing career with the Trinidad and Tobago cricket team (1978 to 1992, captaining the side in 1990) and West Indies. 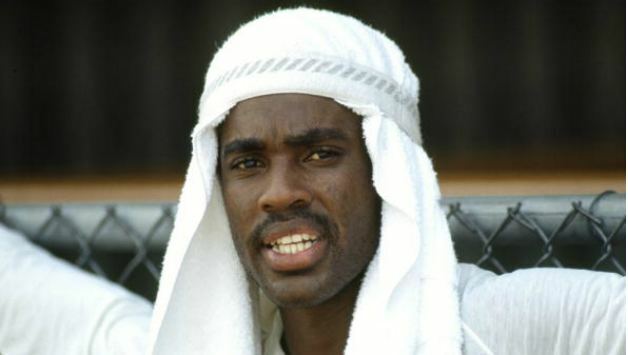 His 52 Test matches returned two centuries, including his career best 130 against India in April 1983. 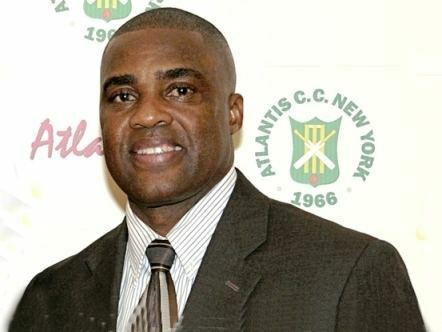 Logie also served as West Indies coach between 2003 and October 2004, and as Canadian cricket team coach. After leaving the West Indies, Logie went on briefly to coach the W Connection Wanderers Cricket Club before taking over the Bermudian cricket team. Since taking over as head coach, he has led the team to qualify for the 2007 World Cup in his native West Indies (Bermuda's first qualification in history for the event). 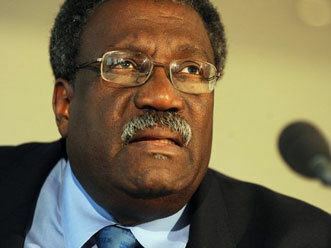 Logie was awarded the Humming Bird Medal Silver in 1993 for his service to sport in Trinidad and Tobago. He was also the first cricket player to win a Man of the Match award for fielding.